Installing Carpet, Hardwood, and Laminate Flooring in Skokie, IL since 1975. Skokie’s residents say that it’s a suburb that feels like a city. It’s bordered by Evanston on the East, Morton Grove to the West, Wilmette to the North, and Chicago to the South. Skokie is home to such attractions as the family-friendly Exploritorium, the Illinois Holocaust Museum & Education Center, and the beautiful Skokie Northshore Sculpture Park. 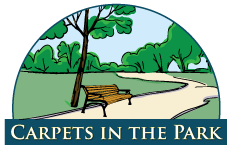 Carpets in the Park is proud to have been serving the residents and businesses of Skokie for over 30 years. 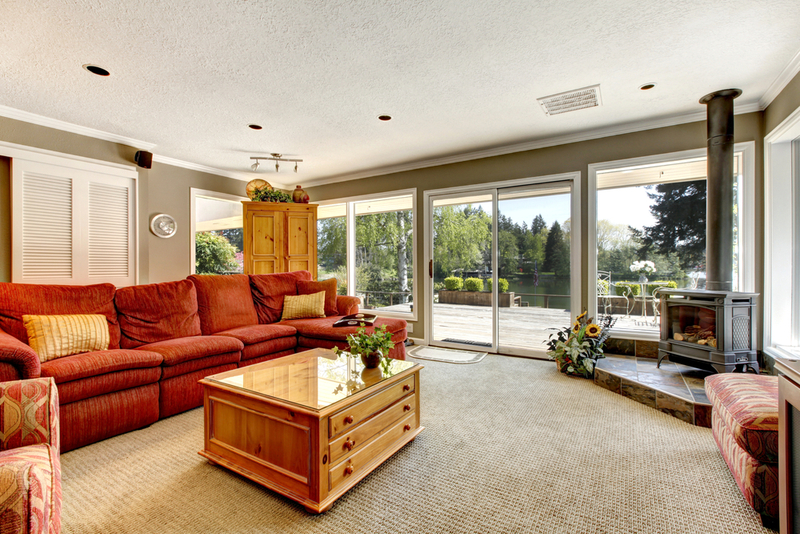 We offer competitive pricing, excellent customer service, and professional flooring installation. But don’t take our word for it. See what our customers have had to say about working with us. We Offer The Nation’s Best!